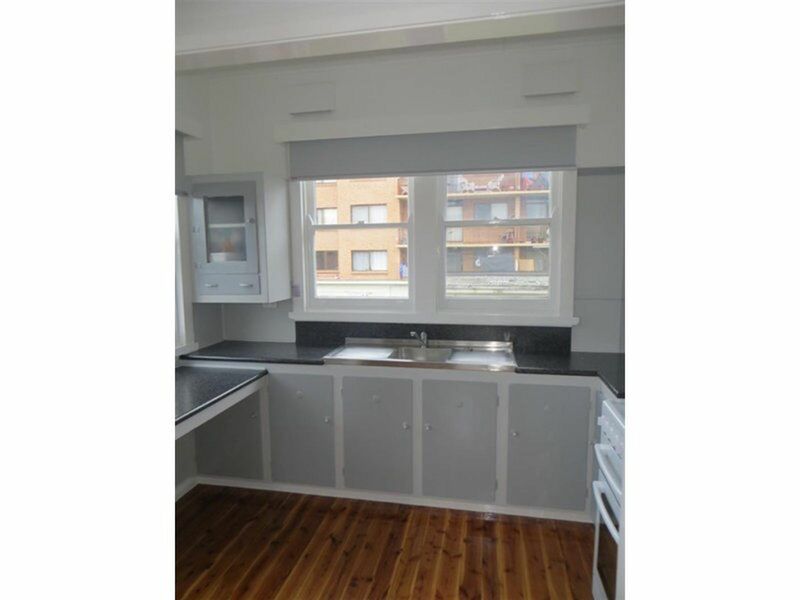 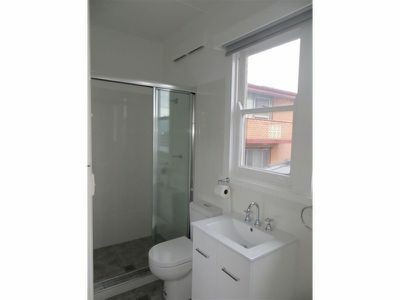 No expense has been spared refurbishing this adorable north Wollongong studio apartment. 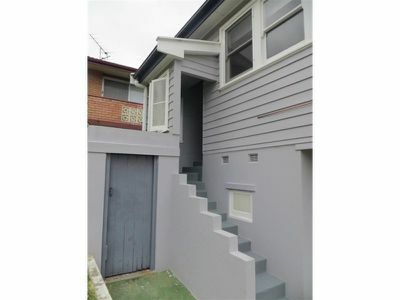 Located at the rear of a small complex of only five, with its own private entry adding to the peaceful quiet appeal of this property. 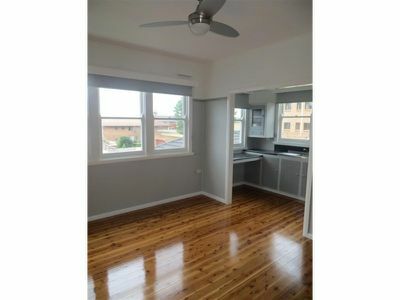 Polished timber floors throughout, ceiling fans, and updated bathroom. 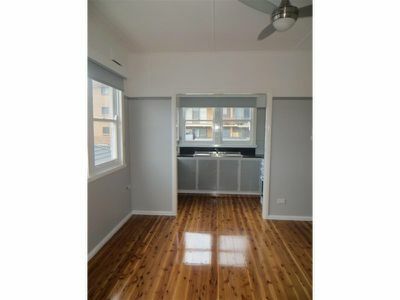 With shared amenities such as the laundry and lovely garden area we urge all those in the market to inspect as this apartment will not disappoint.